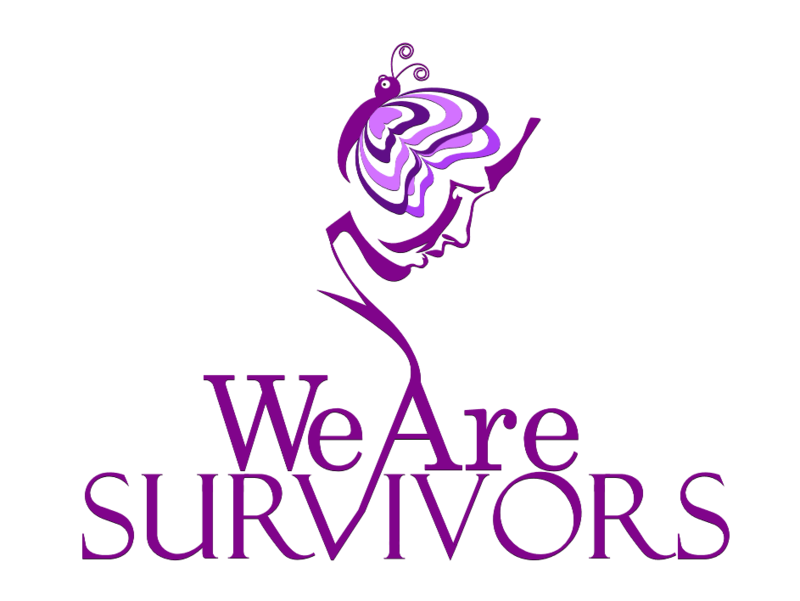 We Are Survivors is committed to helping victims of domestic abuse and family violence. We do that through the support of community friends and people like you who support the cause by cash donations or purchasing and wearing our Hear Me ROAR apparel. All donations are used to sponsor support groups, transitional housing, the Underground Railroad app which helps individuals reach out immediately for support or guidance, and other events in the community that help us get the word out on the need to end domestic and family violence by any means necessary. 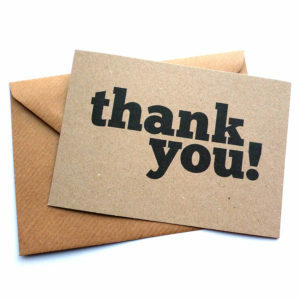 Once again, we thank you from the bottom of our hearts for your support in helping survivors to THRIVE and ROAR!